I wanted to share my experiences with the completion of my first liver support program. It opened my eyes to the importance of a functioning detox and lymphatic system and proved to be the missing piece to my current diet and lifestyle post-partum. Meals aren’t always well-rounded and sleep is certainly interrupted which limits my detox ability. I also know that I’m not a fantastic detox-er by nature thanks to some genetic mutations. I’ve known this for a long time – one alcoholic drink usually leaves me feeling hungover. Previously, I mocked detoxes as get-rich-quick fads that just about anyone could throw together and sell. I rarely say “never”, but I would n-e-v-e-r do a juice cleanse or other extreme detox measures. I like to chew my food, and I find those programs to be more stressful than helpful. The program I participated in seemed doable though. I could see how it fit into my life as a new mom. It’s called Love Your Liver Seasonal Detox. 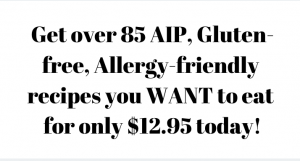 I didn’t have to drastically change my diet – It’s quite in line with AIP actually! I just had to ADD some detox tools and focus on certain foods and tonics. I can do that! My major complaint post-partum was slow digestion and difficulty digesting fats. I also wasn’t tolerating nuts, sweeteners and decaf coffee like I used to. I knew I needed some liver and gallbladder support after the hormonal demands placed on my body going from an autoimmune flare to pregnancy to extended breastfeeding. SPRING: For optimal energy, beauty, mood, and weight loss, the gallbladder and liver must be working at their best. According to Chinese medicine, the liver is related to anger. Therefore, as you cleanse your liver and eat liver-loving foods, you notice a dramatic shift in your mindset. The liver has over 500 metabolic jobs, including the production of bile, a means of natural detoxification. If there are stones or blockages in the gallbladder from storing too much toxic bile, then you become tired, irritated, and constipated. 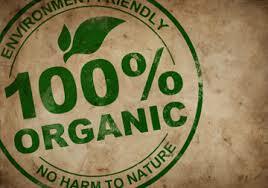 The program includes eliminating particular foods known to cause inflammation or digestive distress. If you’re following an AIP diet, you likely won’t have to eliminate anything. I re-eliminated nuts, sweetener and coffee. I continued to eat seeds and spices since those are allowed, and they do not cause me symptoms. Most importantly, you add their prescribed detox tools, teas and tonics into your daily regimen. They don’t take a lot of time and I was able to include them in my day without being overwhelmed. A lot of the detox tools you’ve heard of or use from time to time, but the magic appears when you combine them into a daily routine I found. Some of my favorites: oil pulling, dry brushing and Epsom baths. A handy detox guide with everything you need to know about the program, helpful tips, the 3-phase process of detox, all about caffeine, stress and sugar addiction, insights on gut health and mindfulness practices like journaling and meditation. 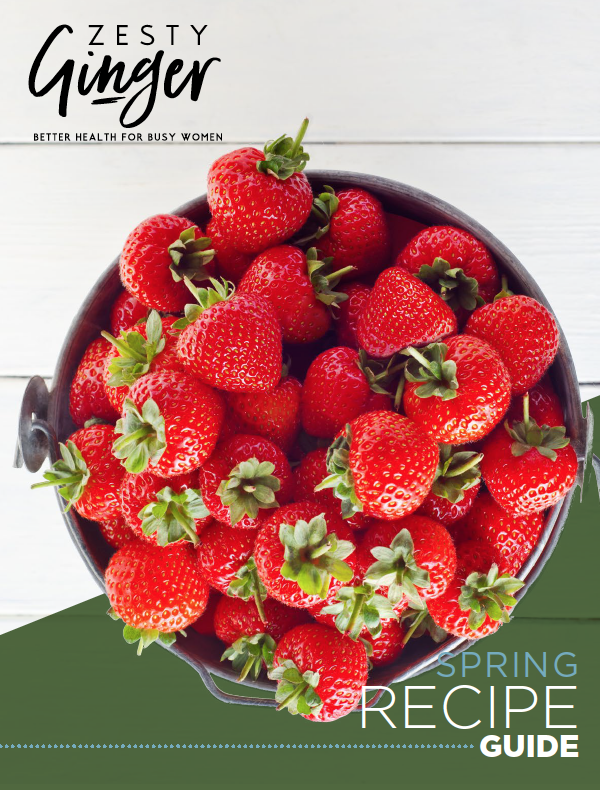 A recipe ebook with detox and reintroduction-friendly recipes to get you started. You do not have to follow their recipes (some contain non-AIP ingredients like chia seeds) to participate though. I find the recipes targeted more towards a veganic or vegetarian lifestyle rather than Paleo. They do suggest you add your own protein to each meal, if you’d like (which is what I did). Basically, it looks like you’re eating a very cleaned up version of Paleo or AIP. For example, you may have broiled lemon dill salmon, roasted broccoli, and sauteed sweet potatoes with whatever seasonings (except nightshades) that you prefer. You’re NOT including Paleo treats or processed foods like sweet potato chips. 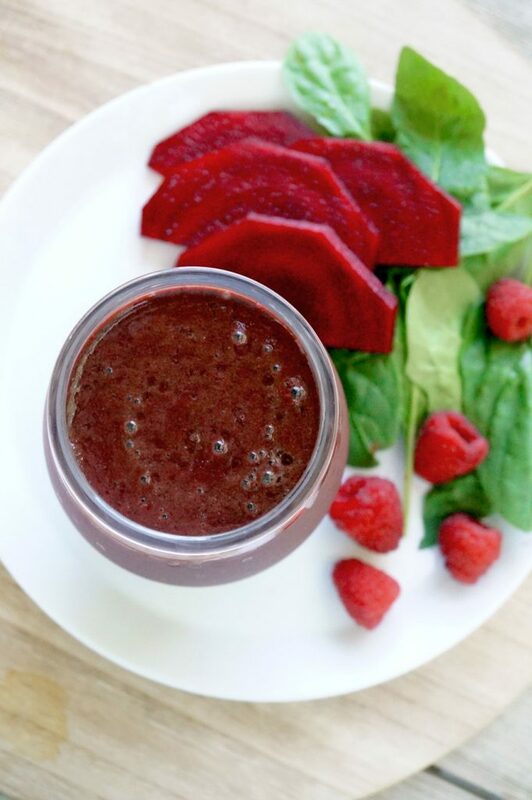 Drink this Beet + Berry Detox Smoothie once a day! There’s a ton of recipes – and they’re all very simple. This is where you’ll find the tonics like the Cranberry Cleanser, Lemon Water Elixir & Black Beauty Drink. Remember, the recipes change up a bit each seasonal detox, so you may see different ones in your program. You also receive online community support via a private Facebook group as well as daily support emails. The best part about these seasonal detoxes is once you complete them, you have forever access to the recipes + guides. Bust it out in spring 2018. It pays for itself year after year! Improved sleep. I slept more restfully, less restlessly, and felt like I had enough sleep when I woke up (average 7- 7 ½ hours a night. More energy. With restful sleep comes more energy. I no longer need an afternoon nap or feel like I won’t make it the whole day. Clear, bright skin. I’ve never had any major skin complaints like cystic acne but when we moved to Florida in December I developed eczema (or possibly perioral dermatitis) around my mouth and nose. The Beautycounter Cleansing Balm helped significantly but I noticed some days it would be worse than others without an obvious cause. I think it is related to pollen counts, but those reddened areas decreased 80% since starting the program. Lowered stress response. I am less likely to get overwhelmed these days. While the program offers some mental health tools, I didn’t actually use them. The liver and digestive support helped me feel balanced enough. Now I’m the one telling my husband to chill out. Ready to start your detox too? You can join HERE. Would you mind sharing if you oil pull before or after taking your thyroid medication? I have been conflicted on this for a long time! I am very interested in this liver detox program, and hope to get on board soon. Thanks so much for all that you do and any information you can provide! Hi Kayla – about 30 minutes after I take my medicine!